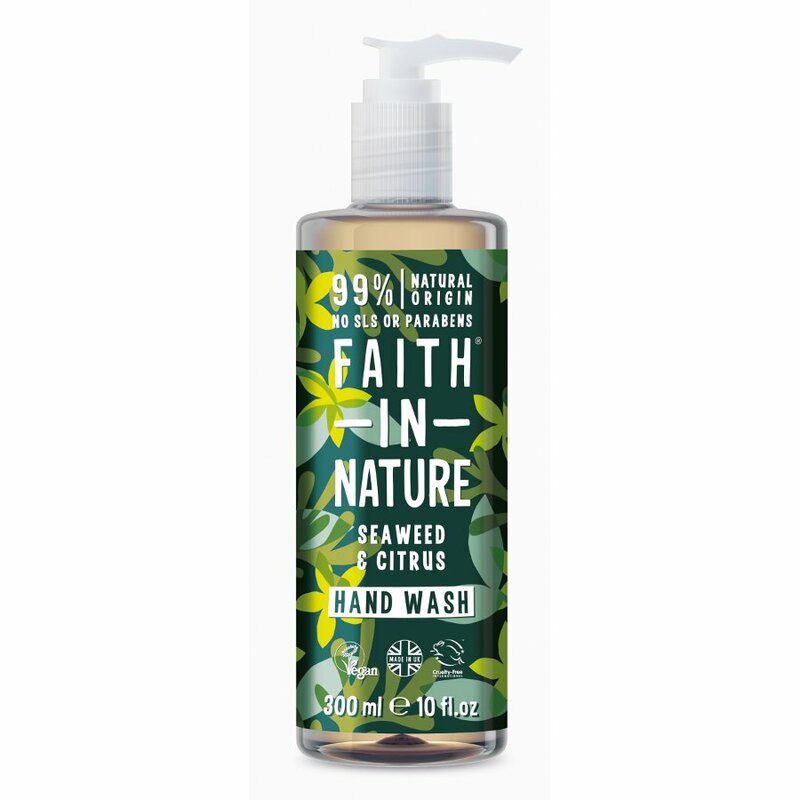 The enriching blend of wild harvested seaweed and citrus in this vegetable soap is rich in vitamins minerals and proteins. 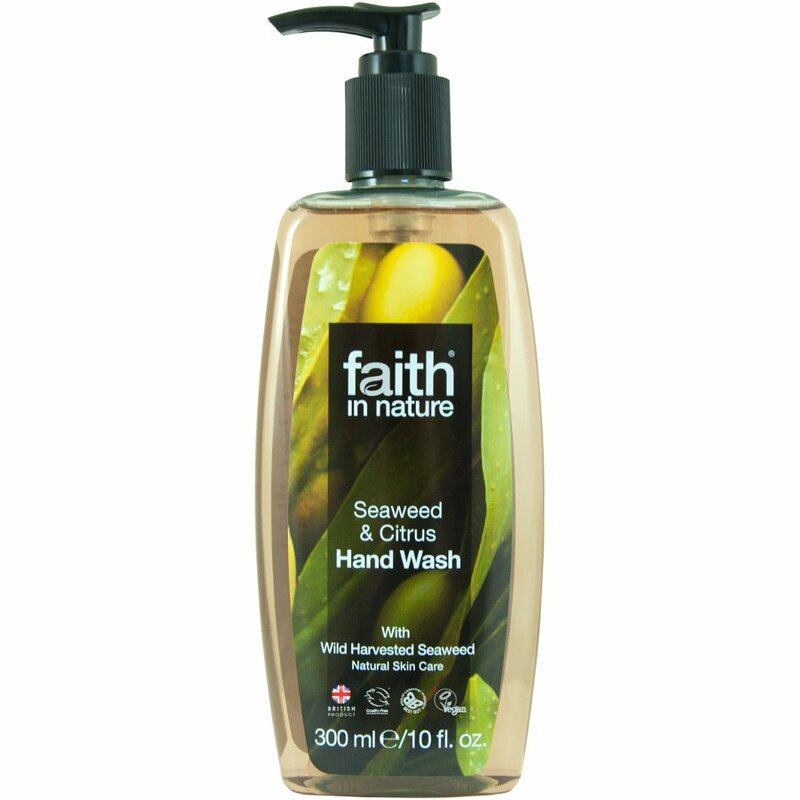 A known antioxidant this hand wash helps remove free raidcals reducing cellular damage and promoting healthy skin. With a low pH this soap will gently cleanse and tone your skin without drying it out. Wild harvested organic seaweed is said to have antioxidant properties reuptedto benefit skin.